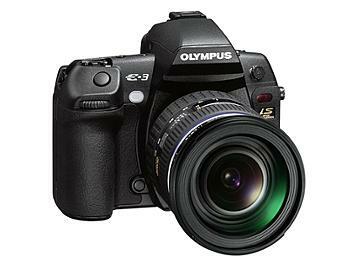 A digital SLR camera that answers the demanding requirements of photographers, withstanding severe conditions while pursuing high quality image, mobility, and reliability. The newly developed all point (11 point) Twin Cross Sensor provides the world's fastest AF as well as approximately 5 frames per second high speed rapid shooting, 1/8000 sec. High speed shutter, and overall improved performance.